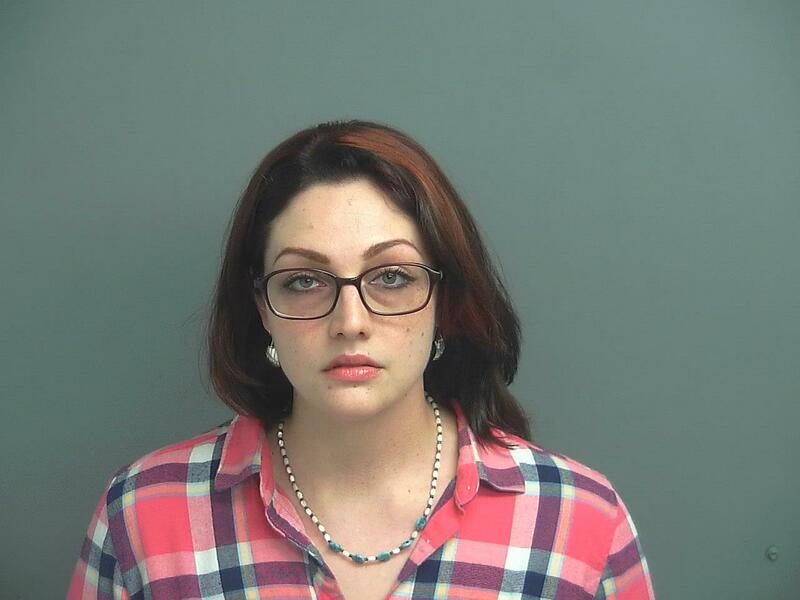 As a result of the investigation by the Montgomery County Sheriff’s Office, The Montgomery County District Attorney’s Office and the Texas Rangers, Deputy Eveleen Soroko, 30, was charged with two counts of misdemeanor deadly conduct. These charges stemmed from a road way incident that occurred on June 1, 2017 in the Woodlands, Texas. Soroko was off duty and in her personal vehicle when the incident occurred. Soroko was placed on administrative leave while the incident was investigated. On December 19, 2017, Soroko surrendered herself at the Montgomery County Sheriff’s Office where she was booked on the charges and has subsequently been released on bond. Soroko remains on administrative leave pending the completion and review of the administrative investigation by the Montgomery County Sheriff’s Office. Deputy Soroko has been with the Sheriff’s Office for 4 years and was assigned to East Patrol Division. The Montgomery County Sheriff’s Office is committed to being a Professional, Accountable, Compassionate and Trusted law enforcement agency and will thoroughly investigate incidents involving misconduct.